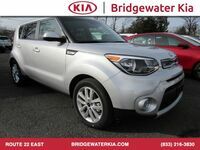 When people think of certain car brands, they automatically think of certain models. For Volkswagen, it is the Beetle. For Ford, it is the Mustang. 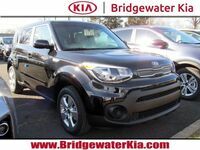 And for the Kia brand, everyone always pictures the funky box-shaped Kia Soul. 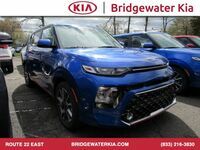 This unique crossover has been around for a decade and drivers have fallen in love with it for its unique styling and incredible performance. 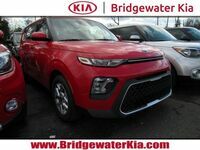 The 2019 edition of the Kia Soul is now available here at our dealership, and it is the best one yet! 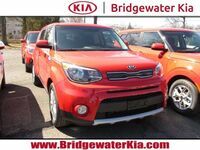 The funky 2019 Kia Soul comes available in 11 different color options, including Clear White, Clear White / Red, Bright Silver, Titanium Gray, Alien 2, Wild Orange, Inferno Red, Inferno Red / Black, Caribbean Blue, Mysterious Blue, and Shadow Black. 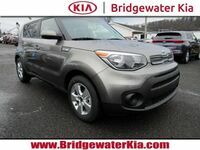 Kia is famous for including music-loving hamsters in its Kia Soul commercials. 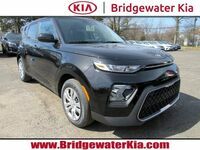 You too can enjoy your favorite songs and podcasts thanks to the available UVO infotainment system, which allows you to wirelessly hook up your compatible smartphone. 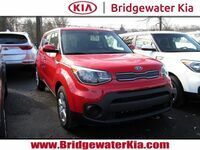 To learn more about the 2019 Kia Soul, please visit us here at Bridgewater Kia.